Shandong Hongrui New Material Technology Co., Ltd.
Guangzhou Sky Dragon Chemtech Co., Ltd.
2. 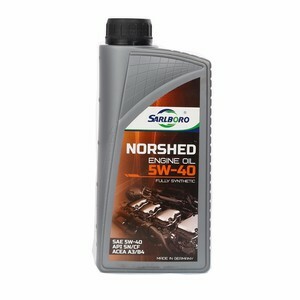 Blends with existing engine oil to protect vital working parts from friction and corrosive elements. Our highly trained staff is dedicated to producing your product the way you want. In doing so we have learned that our customers appreciate a streamlined all in one process. 2. 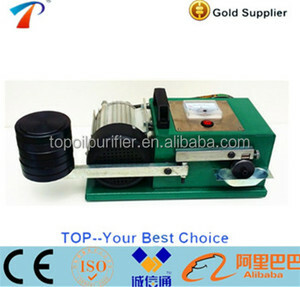 Release agent for plastic forming process, rubber process, metal cast, making paper, etc. 10. Basic material of cosmetics, skin care products, hairdressing products. 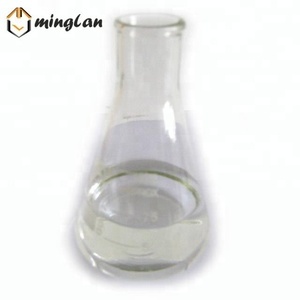 11.Softening agent, water repellent, hand modifier for textile and leather. RC Bearing Additive was once unattainable until now. It aims to provide extreme penetration thus providing a resistance free operation. It adopts a special anti-wear technology and likes to terminate humidity and noise. 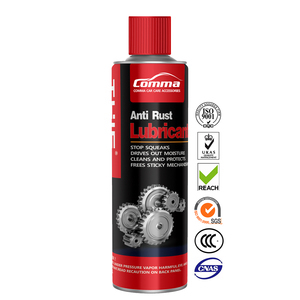 Alibaba.com offers 10,262 lubricant additives products. About 49% of these are lubricant, 27% are petroleum additives, and 24% are plastic auxiliary agents. There are 10,007 lubricant additives suppliers, mainly located in Asia. The top supplying countries are China (Mainland), United Arab Emirates, and India, which supply 89%, 2%, and 2% of lubricant additives respectively. You can ensure product safety by selecting from certified suppliers, including 2,689 with ISO9001, 1,210 with ISO14001, and 634 with OHSAS18001 certification.